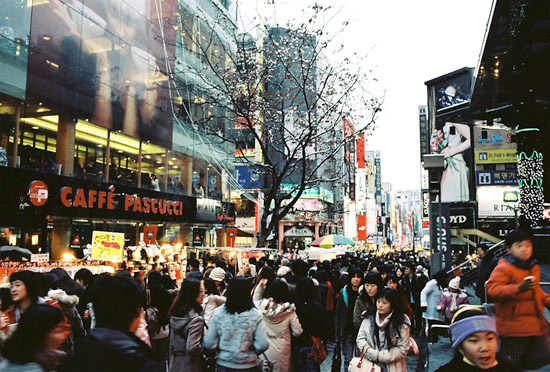 ▶ If the minimum Pax is not filled before the tour date, the tour will be canceled. 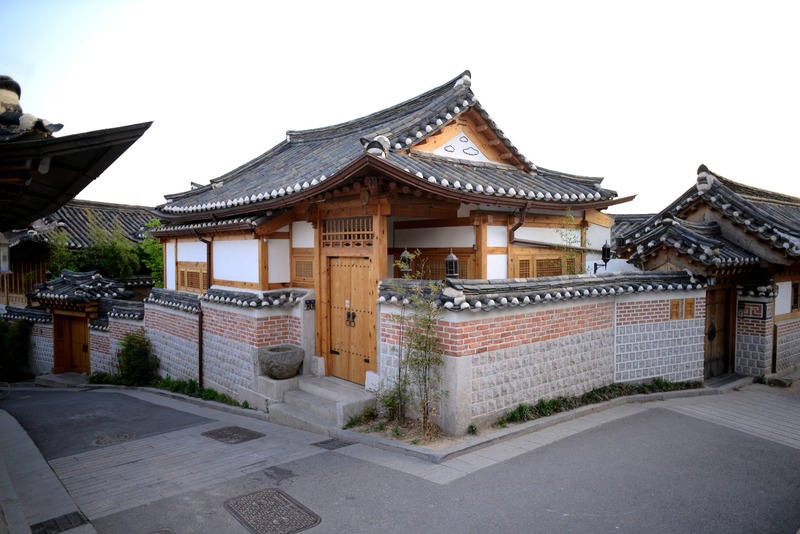 Bukchon Hanok Village, preserved Hanok style homes where the lords lived 500 years ago. 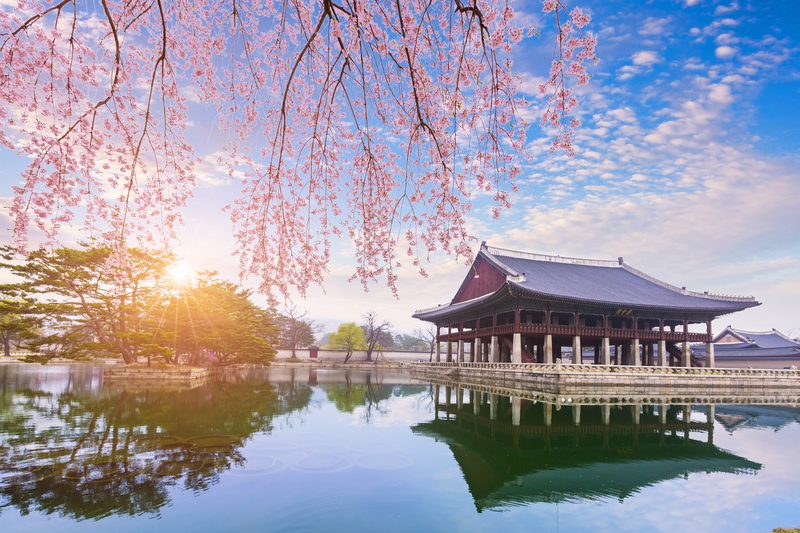 Healing Time in Seoul N-Seoul Tower, a landmark of Seoul, famous for its panoramic view of Seoul, promises of eternal love with the lock of love. 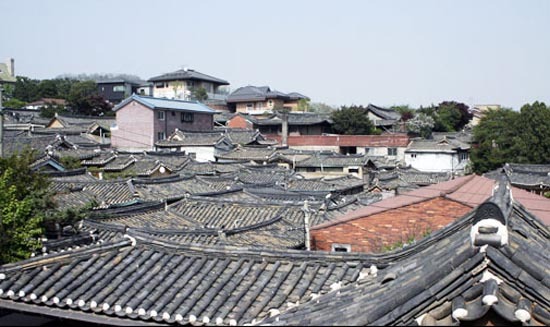 The northern part of Seoul is famous for its towns (villages), where people lived since ancient times because it is around the royal palace. 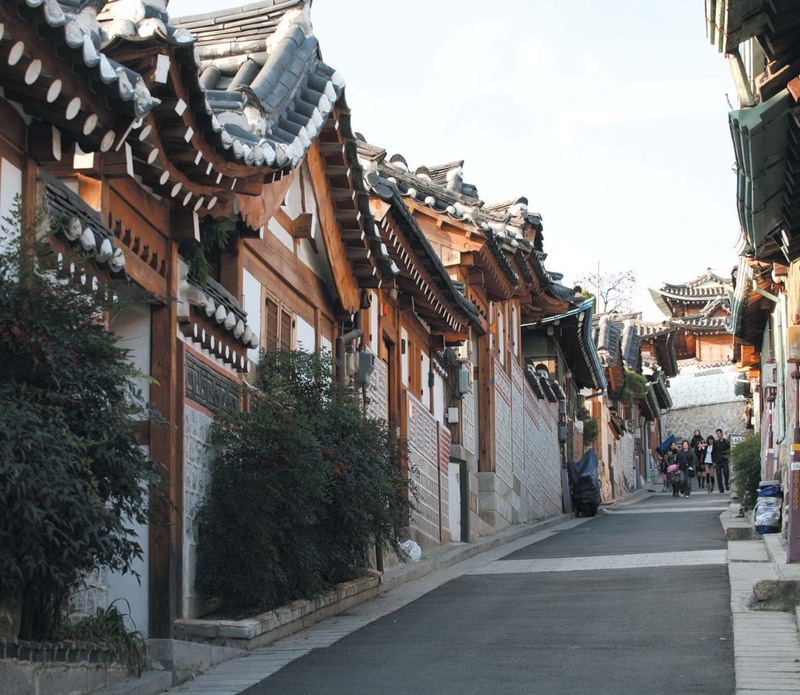 Among them, Bukchon Hanok Village is attracting attention as a sightseeing destination that Koreans want to visit. 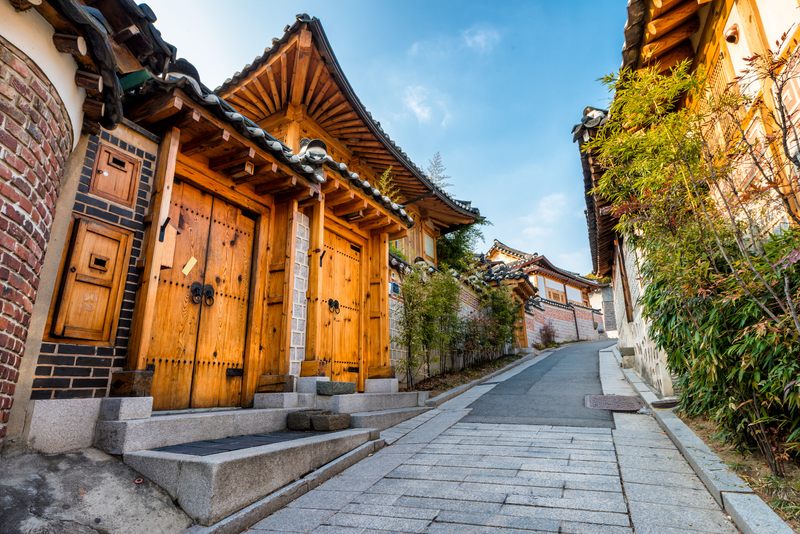 As you walk through the hanok in Bukchon, you can see the life of the people in Korea. 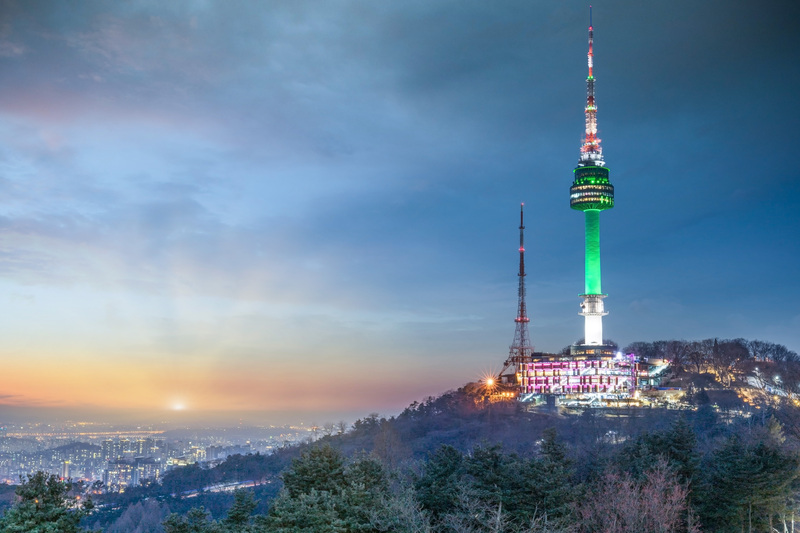 Seoul Tower is also famous as a place for various dramas! 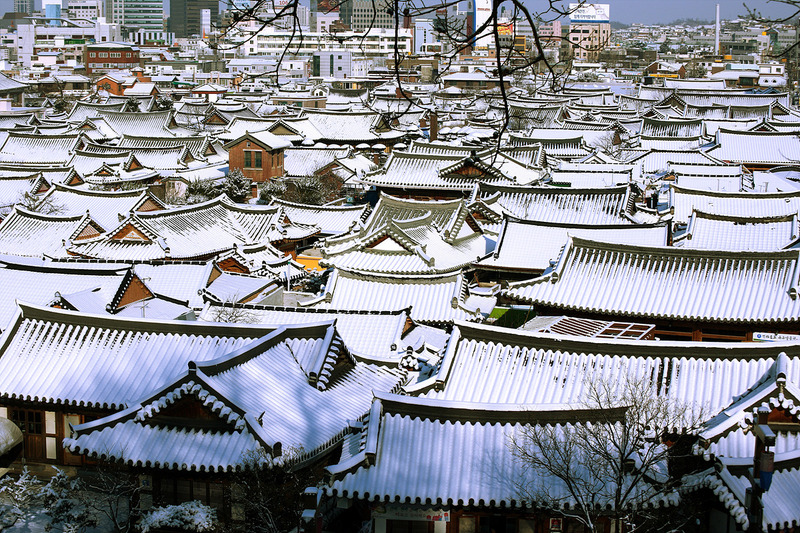 When you look at Seoul from the top of Mt. 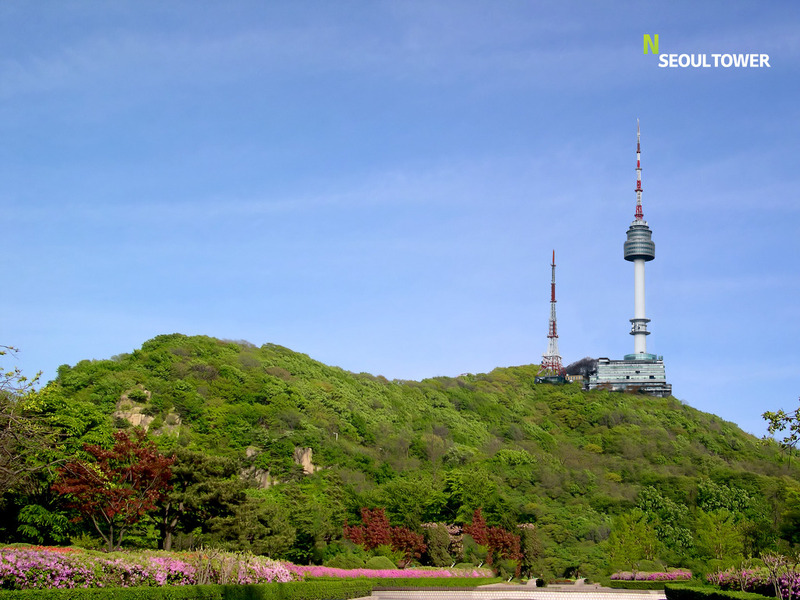 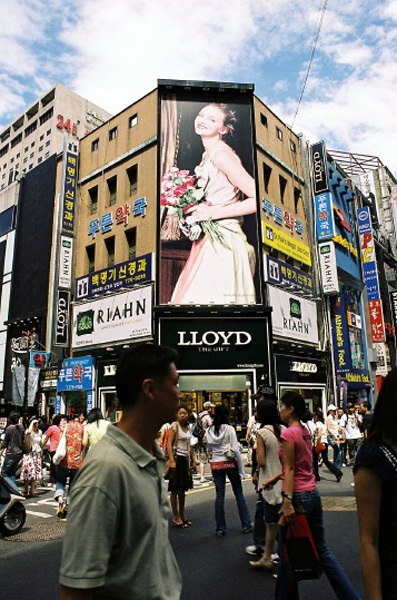 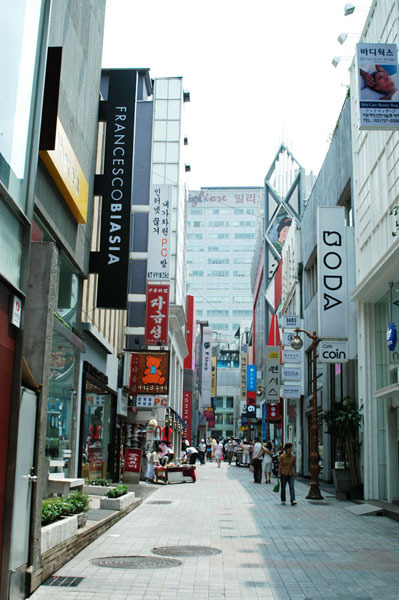 Namsan, you will be immersed in the charm of Seoul. 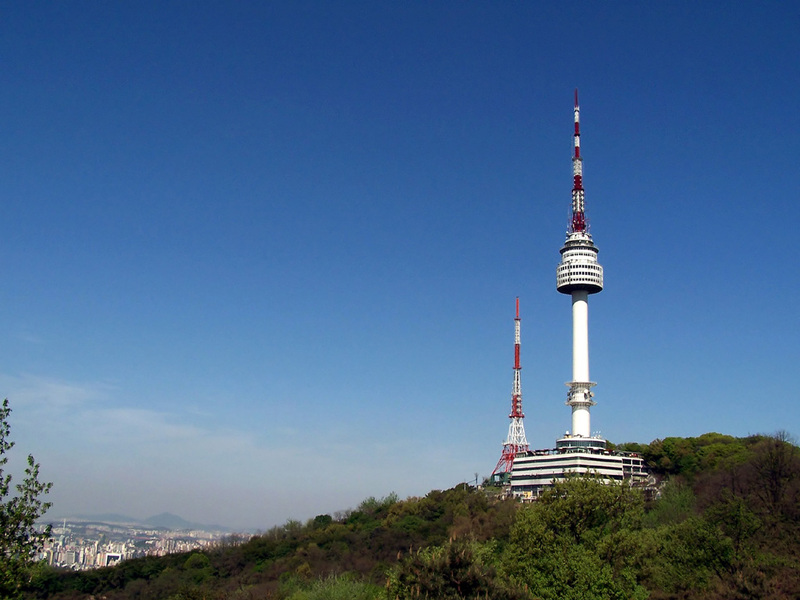 Especially when the weather is clear if you are lucky you can see North Korea from Seoul Tower. 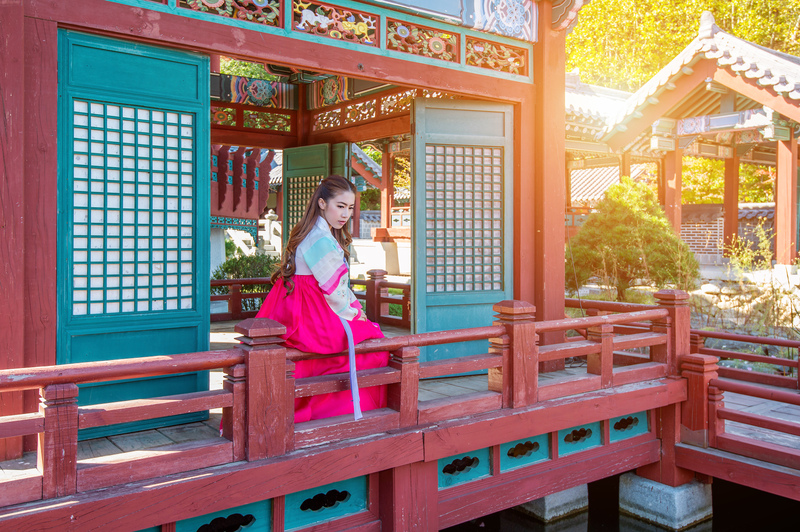 Looking out at the panoramic view of Seoul from the Seoul Tower, promising an eternal love setting it through a lock of love. 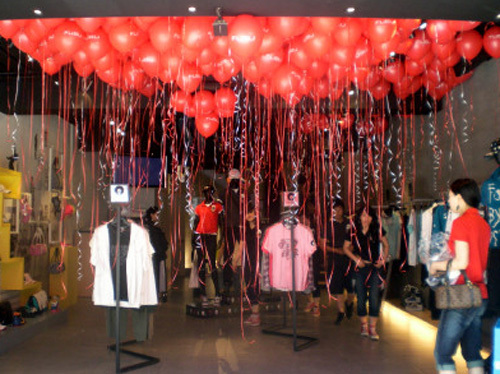 I have arranged the tour for my friends visited from UK They absolutely loved it!! 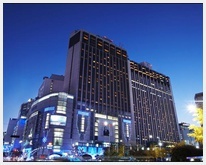 Well organized and great service, also the guide was very professional.